With this quality wooden ebony pipe you can enjoy smoking your herbs everywhere! The pipe is 7 cm long and the bowl is removable. 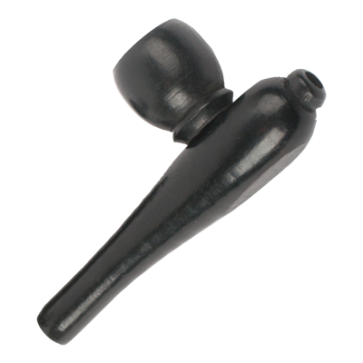 A Small, portable pipe made out of dense ebony heartwood. 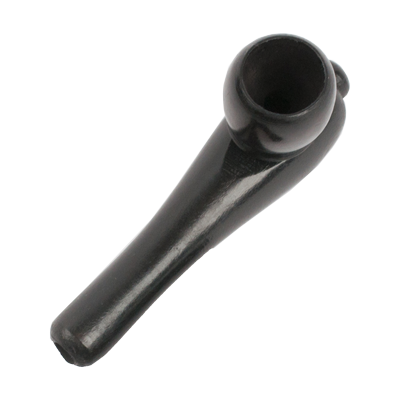 The bowl of the pipe is removable which makes it easier to clean the pipe.